Newshour is the award-winning flagship program of the BBC World Service, the world's largest newsgathering operation. Clear, rigorous, well-paced and LIVE every day, Newshour brings BBC's unmatched reporting from all around the globe right to your listeners. Newshour-carrying stations can also take advantage of BBC Select - daily, short-form, plug-and-play international news stories. Select offers short morning spots (typically 0:30), followed by longer afternoon features (typically 3:00-4:00) on globally trending topics. Please contact BBC producer Dave McGuire to sign up for twice-daily audio and scripts. "Newshour does an excellent job of bringing the news from the world straight to you in a calm, informative, detailed manner. That's my news source of choice." Digital Assets: Ads for your website and social media promotion. Daily live promos for Newshour are available via ContentDepot. Generic promos and music beds for Newshour and generic promos for World Service are available on ContentDepot. Request a promo to meet your specific needs with our custom promo form. The BBC World Service has specific considerations around custom promo requests. Please allow up to 6 weeks for production of custom promos. The BBC is prohibited by British law to make direct asks to listeners for monetary support. Tim Franks anchors BBC World Service's leading international current affairs program Newshour, which broadcasts globally and on a range of public radio stations in the U.S.
Until 2010, Tim was an award-winning foreign correspondent for the BBC. For three years, he was the BBC's Middle East correspondent, based in Jerusalem. He spent five years prior to that as the BBC's Europe Correspondent, based in Brussels, and reporting across the continent. He also, during this period, spent extended time in Iraq during the war of 2003, and in its aftermath. His first foreign posting was to Washington, in the wake of the 9/11 attacks. Previously, he'd spent six years as a political correspondent, based in Westminster. Since his return to London in 2010, Tim had split his time between reporting on sport for BBC News, and presenting Newshour and the BBC interview program Hardtalk. He became one of the main anchors of Newshour in May 2013. Since anchoring Newshour, Tim has done a number of high profile interviews and reports from around the world. In 2013 he travelled to Dagestan to record a rare interview with Zubeidat Tsarnaeva, the mother of the brothers suspected of the Boston bombing. Tim also secured the first broadcast interview with Lance Armstrong, after almost a year of broadcast silence following his confession on Oprah Winfrey. At the start of 2014, he conducted the first broadcast interview in 16 years with the reclusive Islamic cleric FethullAh Gulen, at the height of his power struggle with the Turkish Prime Minister. Tim joined BBC World Service in 1990 after studying Chinese at Oxford University. Razia is an anchor for BBC World Service's flagship current affairs show Newshour, which is broadcast globally on the network. She joined BBC World Service in 1989 and during this period was deployed to cover news stories in Pakistan, Sri Lanka and within the UK, covering British politics and domestic affairs. Her experience has included both working as a reporter and as a producer and editor for in the newsroom. In 2001 she began working on the BBC's UK output, and made the move from radio to television. She worked for some of the BBC's flagship news and current affairs programs and also worked as the BBC's Arts correspondent. During this period she travelled around the world to report on the big culture and arts stories. Most recently Razia has been a Special Correspondent for the BBC's main news programs in the UK – this role has seen her deployed within the UK and internationally to cover a huge range of stories. She has also presented an arts strand called Talking Books, in which she interviews leading authors and writers about their work. 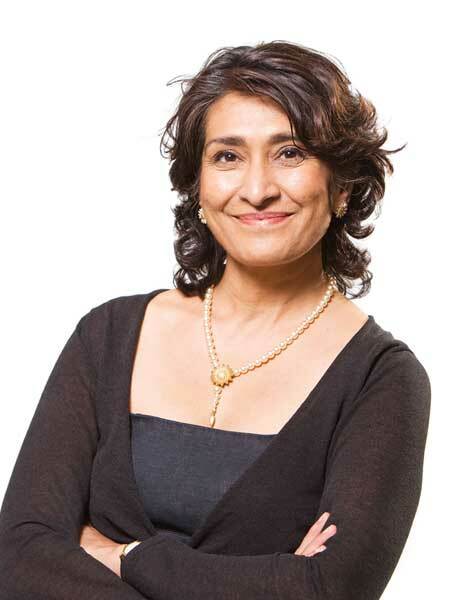 In 2011 Razia returned to BBC World Service, to anchor Newshour. She completed a post-graduate course in Journalism. James is an experienced reporter and host with BBC. He has been a BBC correspondent in Moscow, Warsaw, Paris, Washington and Europe. He has been a host with BBC World News and Newshour since 2012. 2011 – U.S. immigration broadcast from Phoenix, Ariz.
Julian Marshall is one of the main presenters of Newshour, the BBC World Service flagship news and current affairs program. 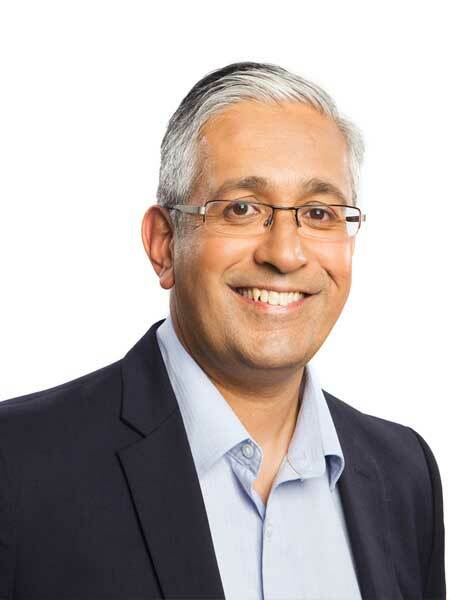 He has won four Sony Gold Awards – the UK radio's Oscar equivalent - the first of which was for best reaction to a news event: the release of Nelson Mandela. Julian describes his Job on Newshour as the most enjoyable and stimulating he has ever done: "I have had a ringside seat at some of the most significant developments of the late twentieth and early twenty first centuries." 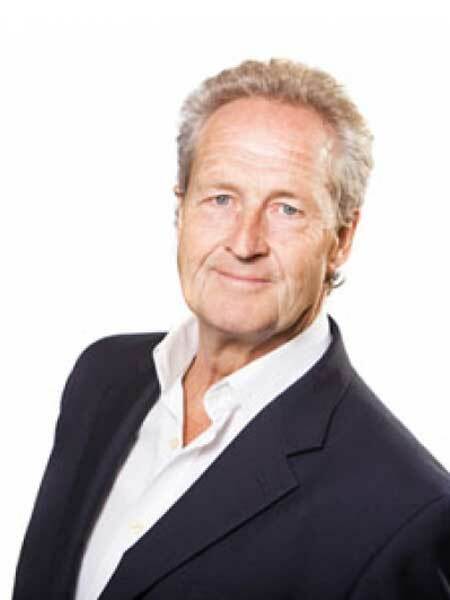 Julian first joined the BBC World Service in 1977 as a producer in the African Service where he worked on the English for Africa program, Focus on Africa. Later he would travel the length and breadth of Africa reporting on events such as the Ethiopian-Somalian Ogaden War and Organisation of African Unity (OAU) summits. Back in England, Julian reported for various BBC programs until 1990 when he joined Newshour. More than anything Julian values his close relationship with listeners and looks forward to any opportunity to meet them face-to-face. 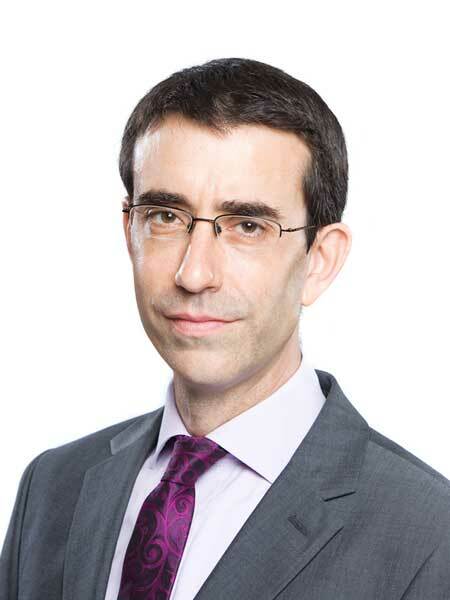 James Menendez is an anchor of BBC Newshour, which broadcasts globally on BBC World Service and via public radio partners in the U.S. He joined the program in 2012 having worked as a host, correspondent and producer internationally for the BBC. James has anchored Newshour for the BBC from Brazil, Venezuela, Myanmar, the US, Chile, Spain and Brussels. In 2014 he was in Brazil for the World Cup, leading Newshour's coverage of the tournament and of Brazil. He also presents on BBC World News TV. Prior to anchoring Newshour, James was the BBC's correspondent in Venezuela from 2003-2004. He has worked globally for the BBC as a correspondent, reporting from across the Middle East and also Haiti, Colombia and Europe. James has also worked for the BBC as a world affairs producer, which included deployments to a range of countries including: Iraq, Afghanistan, Pakistan, and Kuwait. 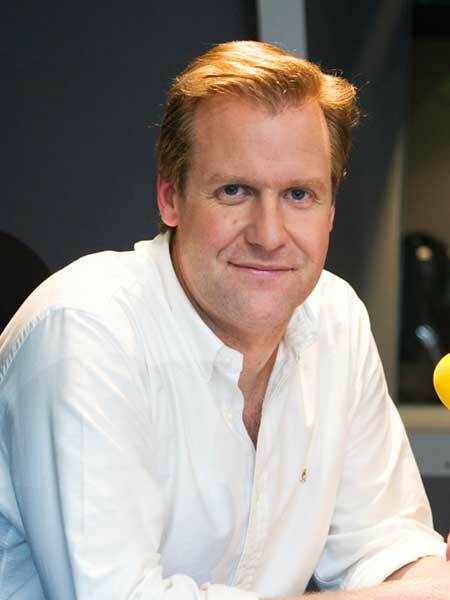 James joined BBC World Service in 1998 after three years working in local radio in the UK. James lives in London with his wife and two young daughters. He went to Oxford University and is half Spanish. Median age of 59, with 39% between 25 and 54. 71% hold bachelor’s degrees or higher. 59% have an annual household income of $75,000 or more. Your APM Station Relations Representative can share more insights on Newshour's audience, including findings from our 2015 focus group research. Newshour is available to all BBC World Service affiliate stations for broadcast. Newshour must be aired live; no tape delaying or editing allowed. Simulcast streaming rights are available for BBC programming. See terms and conditions described in the American Public Media Service Agreement. Prior to carrying this series, stations must confirm carriage with American Public Media.